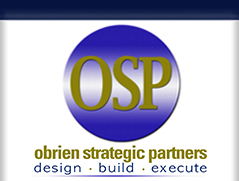 OSP helps design, build, and execute a new sales strategy or fine-tune what you have now. 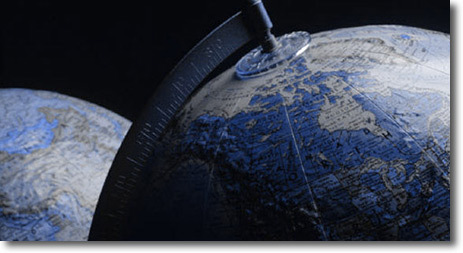 With over 30 years in sales and marketing, our team has seen what works and what doesn't. We help with sales strategy, sales process, sales support systems, sales education, sales recognition and client retention, tying everything back to your company's mission and vision. We do this by understanding what you need to do and building an approach to help you exceed your goals.